Banks have been facing a fresh hurdle to recovering defaulted loans in recent weeks following the government’s move to give easy rescheduling opportunity for defaulted loans, top officials of banks told New Age. A large number of defaulters have refrained from paying instalments against their loans and opted to wait for the final decision of the government in this connection, they said. The World Bank (WB) has warned that it will reconsider financing projects worth US$ 2.0 billion unless the authority expedites implementation of the projects , officials said Monday. The global lender may even withdraw funds if the agencies fail to speed up the execution process of the WB-aided projects, they added. 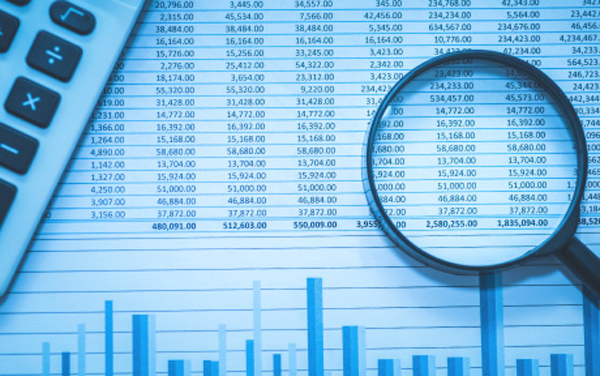 Net foreign investment in the Dhaka Stock Exchange (DSE) turned into negative in March after two months of positive trend, according to latest data. The falling trend came as the foreign investors went for selling shares over caution on volatility in the banking sector and capital market, experts said. Grameenphone’s woes over unpaid dues just got worse, with the government now likely to claim about Tk 800 crore more following revision of the audit books. Last year, following audit into Grameenphone’s books from its inception until June 2015 the government had claimed Tk 11,530.15 crore — an amount that was disputed by the leading mobile operator. The flow of inward remittances increased by 10.29 per cent in the first nine months of the current fiscal year as the exchange of local currency maintained a depreciating mode against the US dollar. 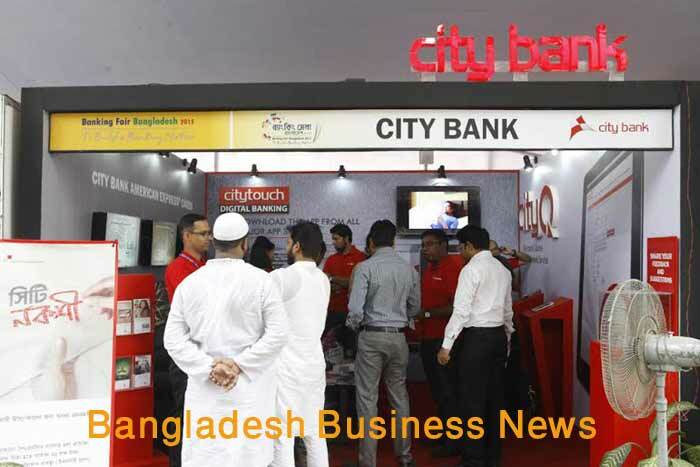 Bangladeshi nationals working abroad sent $11.87 billion home during the July-March period of the FY 2018-19. It was $10.76 billion in the same period of the previous fiscal, according to the central bank’s latest statistics. The data centres of nearly 60 per cent banks run the risk of being damaged in disasters like fire and earthquake due to their location in high-rise buildings, according to a study. The study also found that nearly 20 per cent data recovery sites of banks also have been established in high-rise buildings with similar risks. Jute mills workers in Khulna on Monday announced a 72-hour strike from Tuesday to press home their demands for unpaid wages, and other benefits. A red-flag rally was held in the district where jute workers of several factories gathered and voiced their demands. 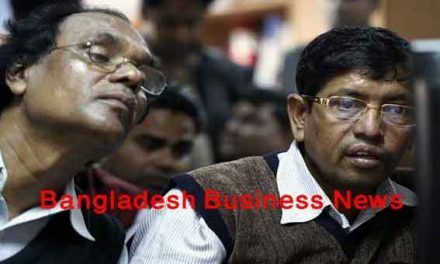 The central bank of Bangladesh has relaxed its loan write-off policy for non-banking financial institutions (NBFIs) like scheduled banks. Under the policy relaxation, the NBFIs are now allowed to write off more bad loans, particularly retail ones, without filing lawsuit that will help reduce their classified loans in the near future.